Boo Seeka	has had 5 events featured on GiggedIn in the past. We totally froth over this artist and will have them again soon. 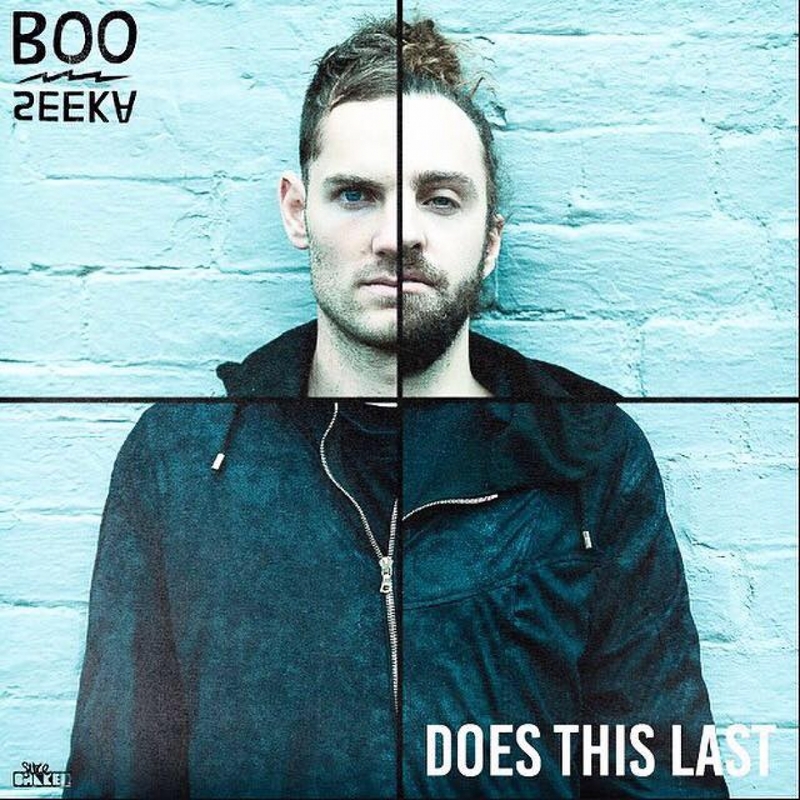 Boo Seeka is an Australian electronica/hip hop duo made up of Ben Gumbleton and Sam Croft. Their debut single "Kingdom Leader" was released in January 2015. In 2015, they covered MØ's "Pilgrim", which was included on Like a Version compilation. The duo were nominated for Unearthed Artist of the Year at the J Awards in 2015. In January 2016, their single "Deception Bay" was ranked at number 50 on the Triple J Hottest 100, 2015. The band list Massive Attack, Mayer Hawthorne and Cody Chesnutt as influences. On 4 August 2017, the duo released their debut album, Never Too Soon.